34 34位： Easy Come, Easy Go! 34位： Easy Come, Easy Go! 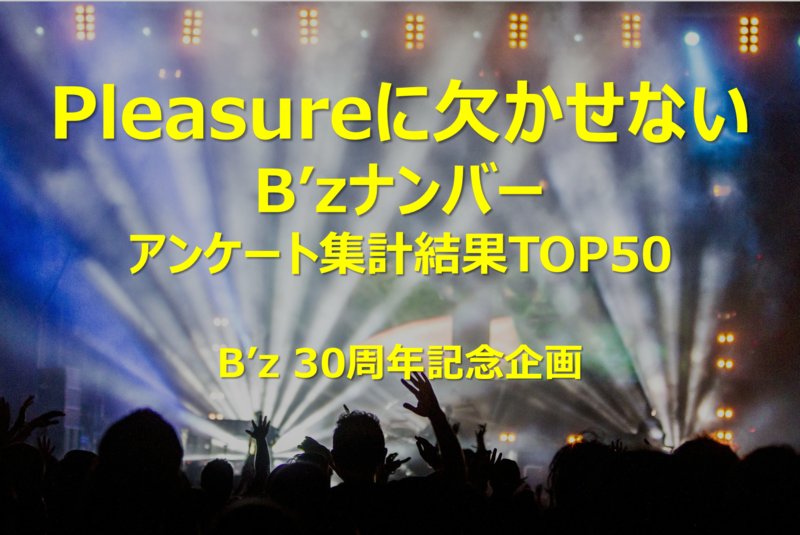 出典：B’z / Easy Come, Easy Go!